In many cases these smart home security panels become the central communication point for many other smart devices in your home. So not only can you monitor your home security from your smart phone, but you are also able to open and close/open your garage door, adjust your home's temperature, and turn on and off lights. If you leave for vacation and are unsure you turned the temperature down or if you closed a garage door in your hurry to get out you can check the temperature and the status of your garage door from a smart phone app. Not only do home security systems protect you and your loved ones from break-ins, fires, and more having a home security system could get you a discount on your homeowners insurance. 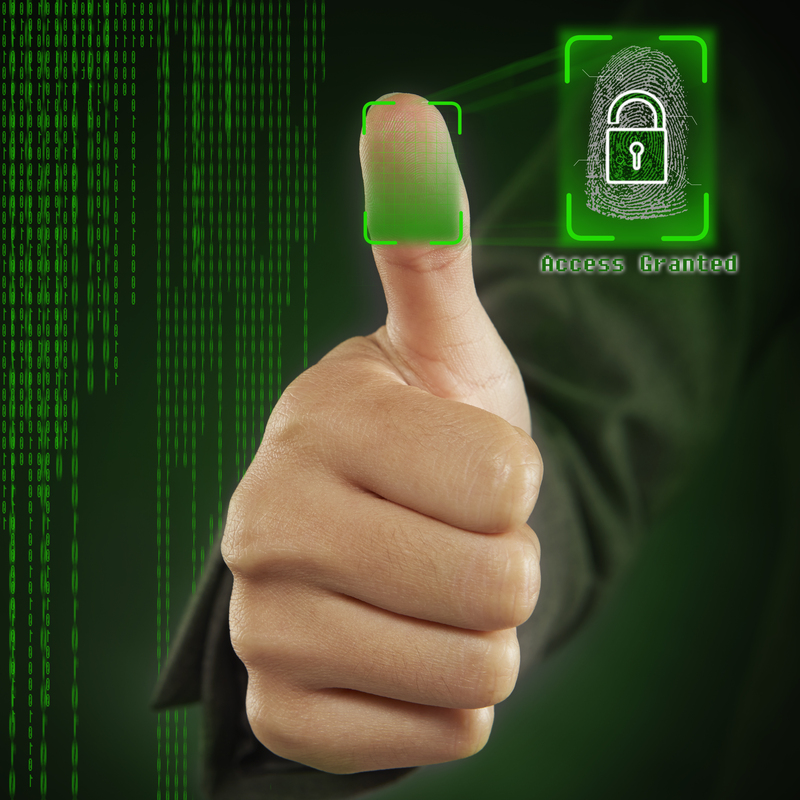 Insurance companies will often offer discounts when you have an actively monitored home security system. A system that you monitor via your smart phone app may not qualify for a discount depending on your insurance company's rules. It is always best to ask your insurance company before you install a new security system what types of discounts they may have available for the system you want. 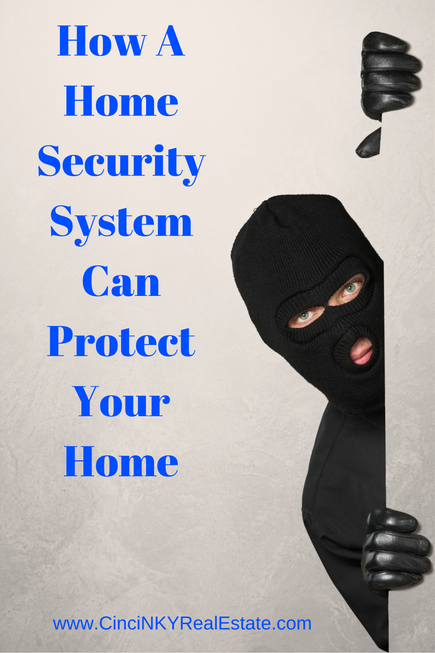 About the author: The above article “How A Home Security System Can Protect Your Home” was provided by Paul Sian. Paul can be reached at paul@CinciNKYRealEstate.com or by phone at 513-560-8002. If you’re thinking of selling or buying your investment or commercial business property I would love to share my marketing knowledge and expertise to help you. Contact me today!